So, you are not the only one in your company doing development, right? Essential part of being able to develop C/AL is to have a starting point. That starting point is usually where you left of last time you did some development. If you are starting a task your starting point may just be the localized release from Microsoft. A starting point in AdvaniaGIT is a database backup. The database backup can contain data and it should. Data to make sure that you as a developer can do some basic testing of the solution you are creating. 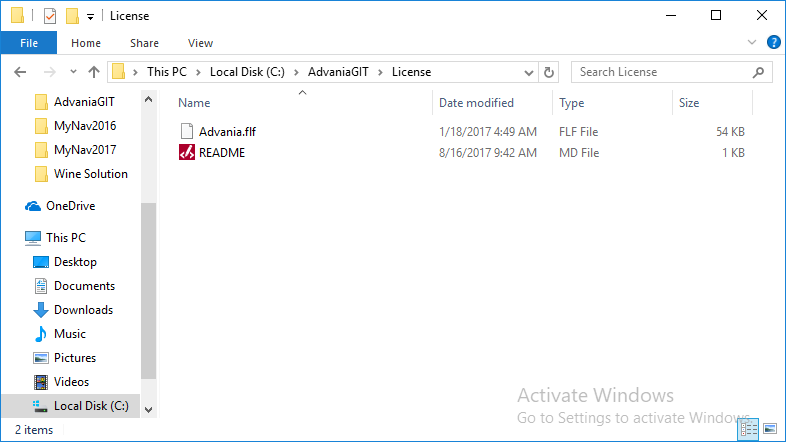 AdvaniaGIT has a dedicated folder (C:\AdvaniaGIT\Backup) for the database backups. That is where you should put your backups. If you are working in teams, and even if not you might not want to flood your local drive with database backups. That is why we configure an FTP server in C:\AdvaniaGIT\Data\GITSetting.json. 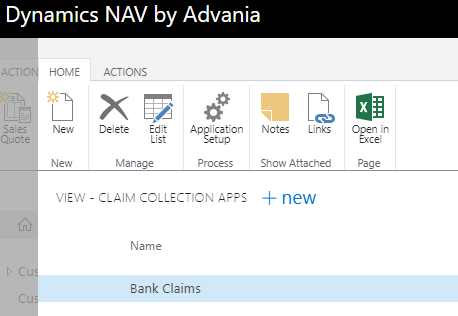 When we start an action to build NAV development environment the AdvaniaGIT tools searches for a database backup. The search is both on C:\AdvaniaGIT\Backup and also on the root of the FTP server. Using the function Get-NAVBackupFilePath to locate the desired backup file it will search based on these patterns. The projectName and navSolution parameters are defined in Setup.json (settings file) in every GIT branch. Combining these values we can see that the search will be done with these patterns. 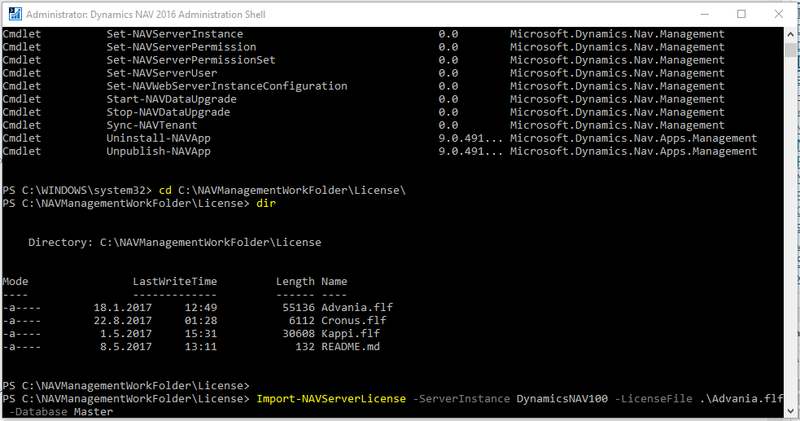 And these file patterns are applied both to C:\AdvaniaGIT\Backup and to the FTP server root folder. Here are screenshots from our FTP server. This should give you some idea on where to store your SQL backup files. Most of us are not just starting working with NAV. But again not all of us have been able to apply Source Control Management (SCM) to our daily work. In the previous posts we have installed and prepared our development environment and we are now ready to start working on our solution in the SCM way. Our first step is to create a branch for our solution. Now we should look at the options we have to import our solution into our branch. We can have our solution in different formats. All these file formats can be imported into our solution branch with the tools that AdvaniaGIT delivers. 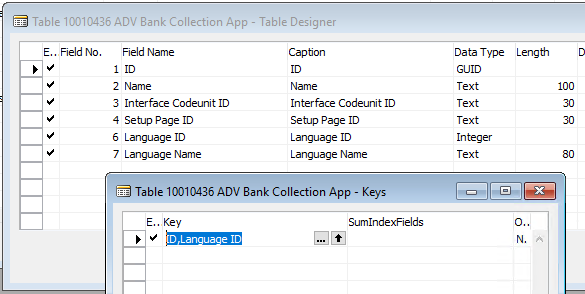 Let’s start with the SQL backup, 2016-DAA_WineApp.bak. AdvaniaGIT will search for backups using these patterns. The module first searches the local drive (default = C:\AdvaniaGIT\Backup) and then the ftp server if one is defined in GITSettings.json. 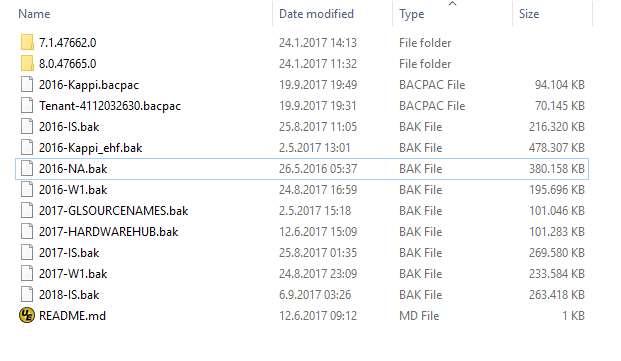 When AdvaniaGIT creates a database backup it is named according to the first pattern, in this case 2016-WineSolution.bak and saved in the default backup location. The rest of the file types require that the solution branch has already been built like shown in the first video. Here we restore from bacpac. Bacpac format is for example used by AzureSQL. The Navdata format was created by the NAV development team. 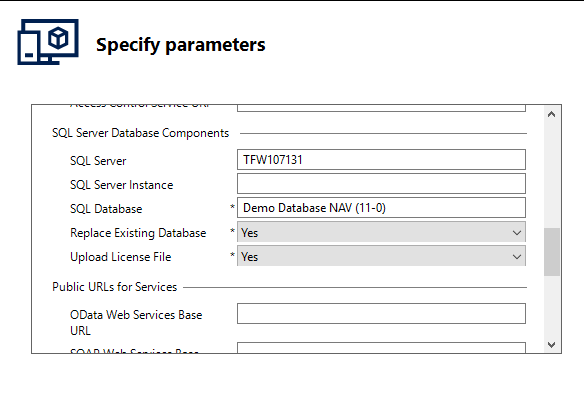 To be able to import from a Navdata file we require an Navdata export with the application included. Perhaps the most common way is to have a FOB export. Text exported objects can be imported directly into out GIT branch. And finally we can update the solution branch from delta files.